It’s always great fun seeing what impact our televisions can have. 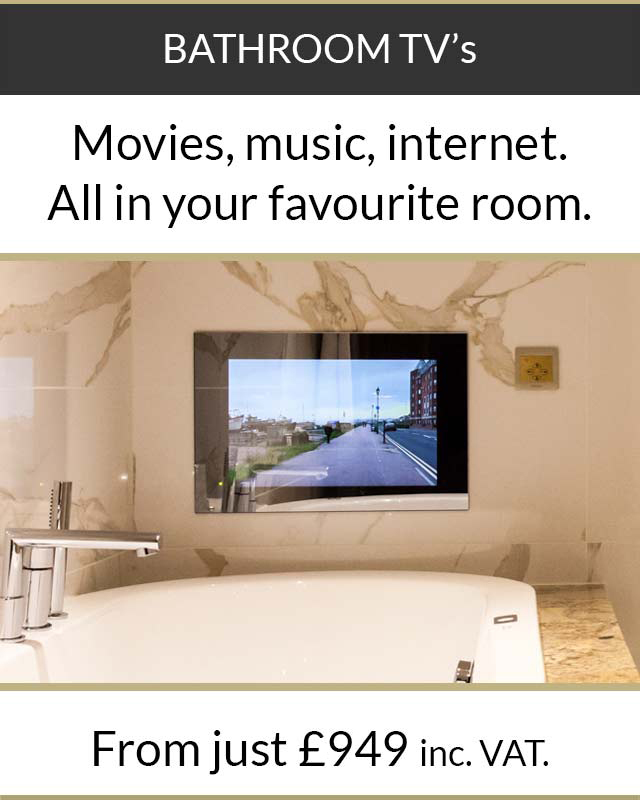 Particularly when the children’s faces light up and they realise they can go to the bath and watch television. Or in this case, have a swim and watch television. 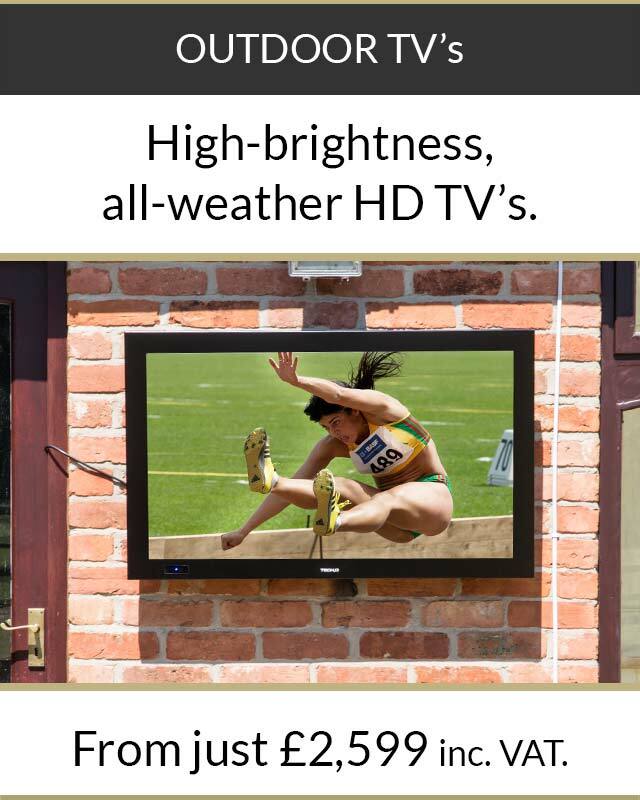 So when a client got in touch looking for a waterproof television for their poolroom – something to keep the family entertained while they swam – we were delighted to help. We got together with the family to talk over their requirements. 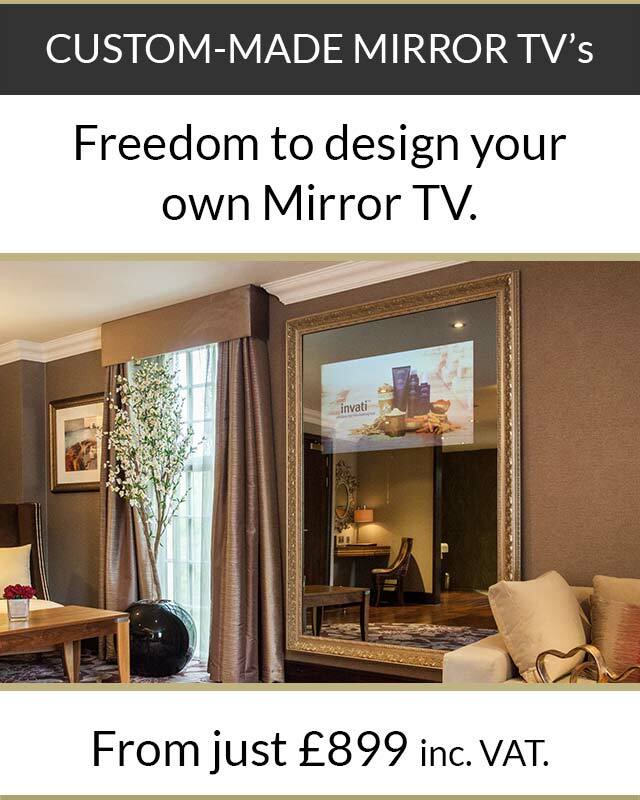 It was clear that, given the size of their poolroom, they were going to need one of our larger waterproof televisions. Together, we decided on a 55” set. There were other considerations to take into account too. 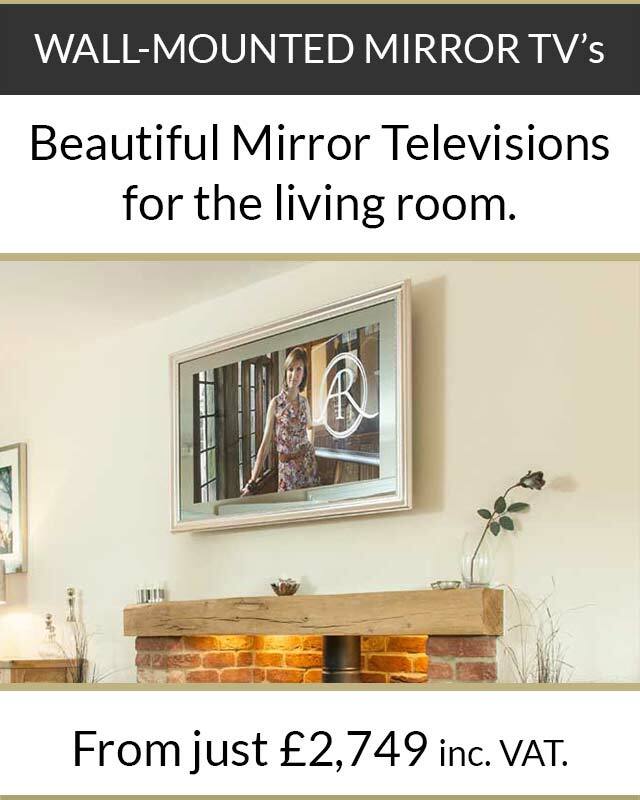 Our customer was keen that the television should enhance the look of the room – even when not switched on. So we recommended a flush-to-the-wall installation. 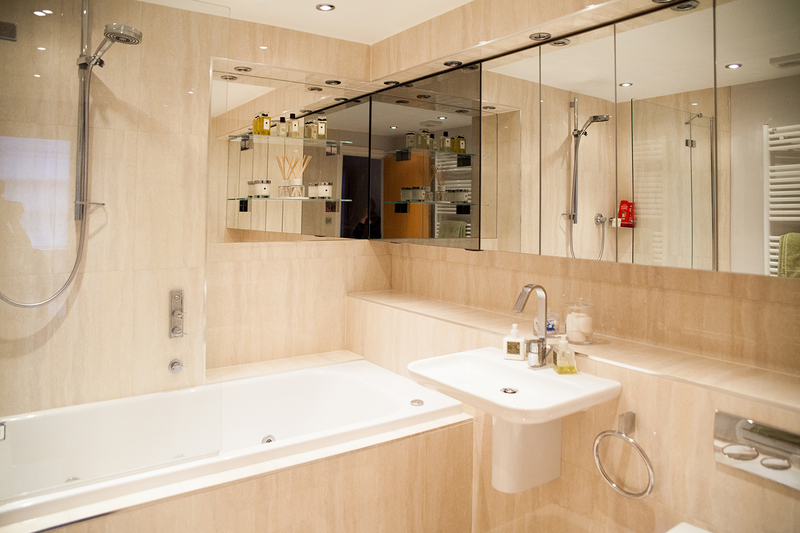 And the customer chose one of our beautiful mirror-finishes – the perfect finishing touch.